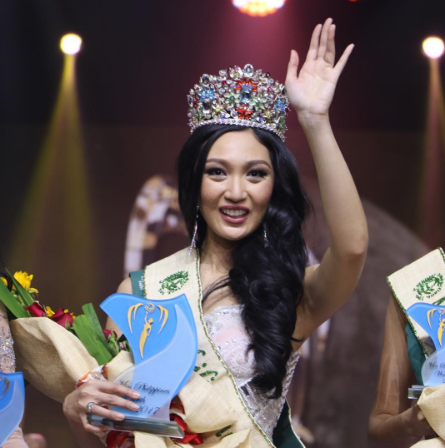 Karen Ibasco of Manila was crowned Miss Philippines Earth 2017 at MOA Arena on July 15, 2017. 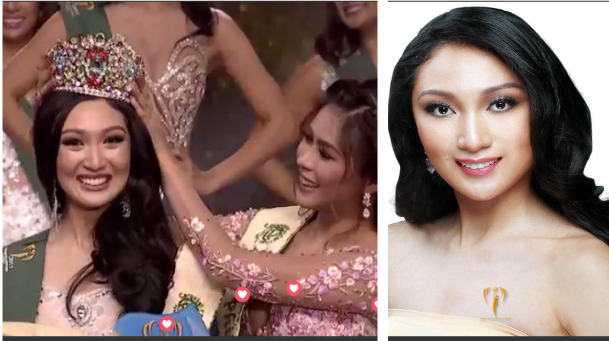 Karen, who joined Bb. 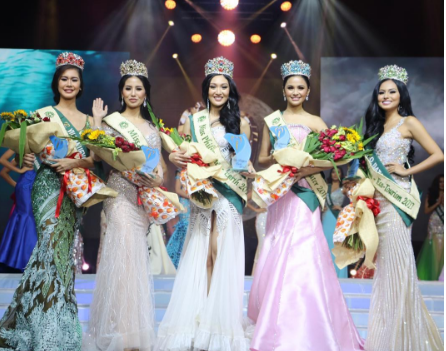 Pilipinas 2016 pageant, succeeds last year's winner Loren Mae Artajos and will now represent the Philippines at Miss Earth 2017 in November in Manila.